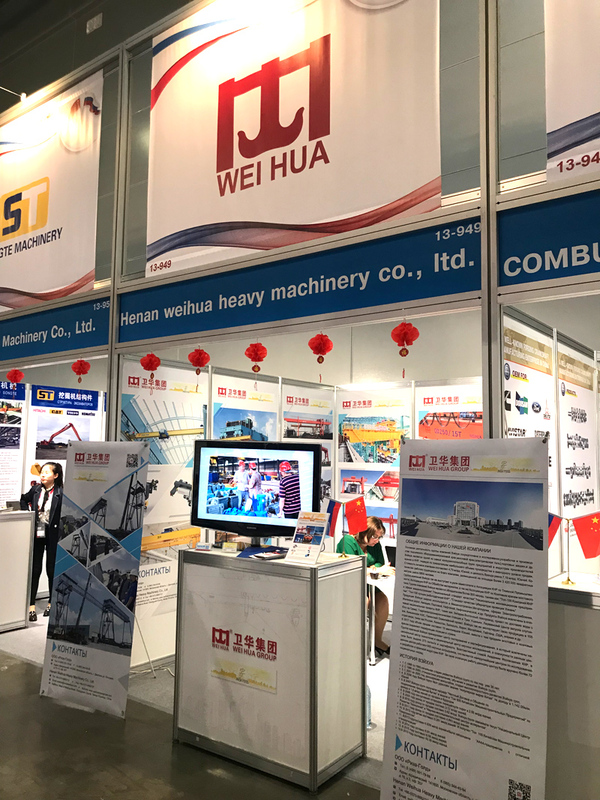 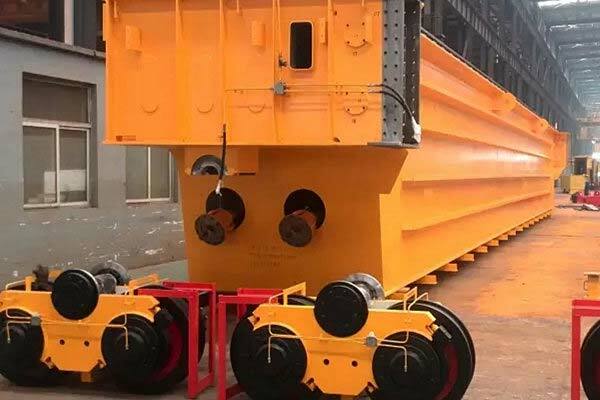 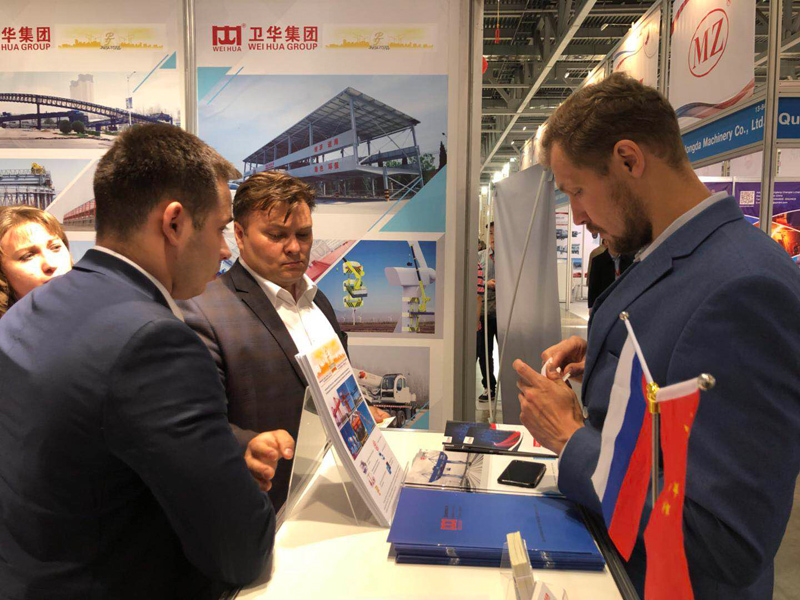 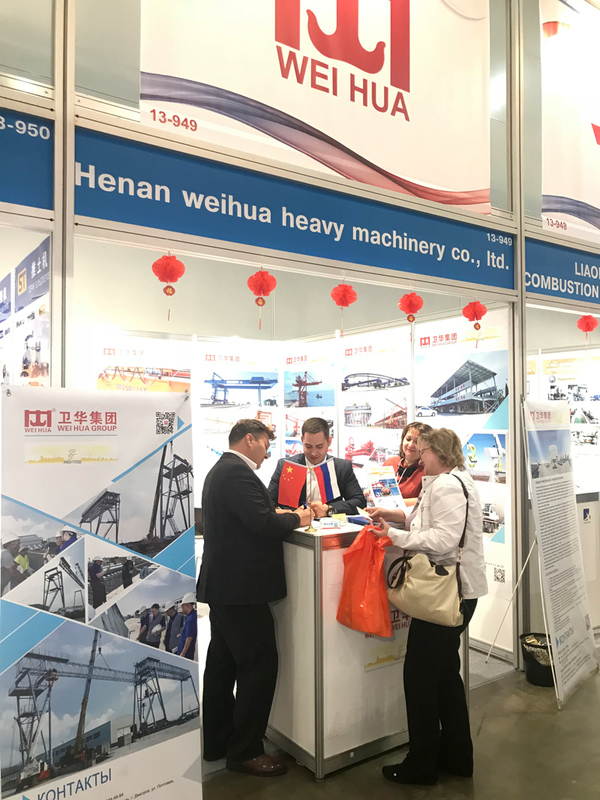 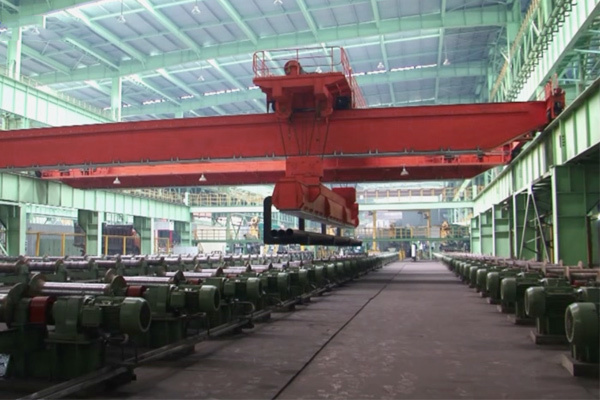 Weihua attended the Bauma CTT Russia 2018 in Moscow during 5 - 8 June. 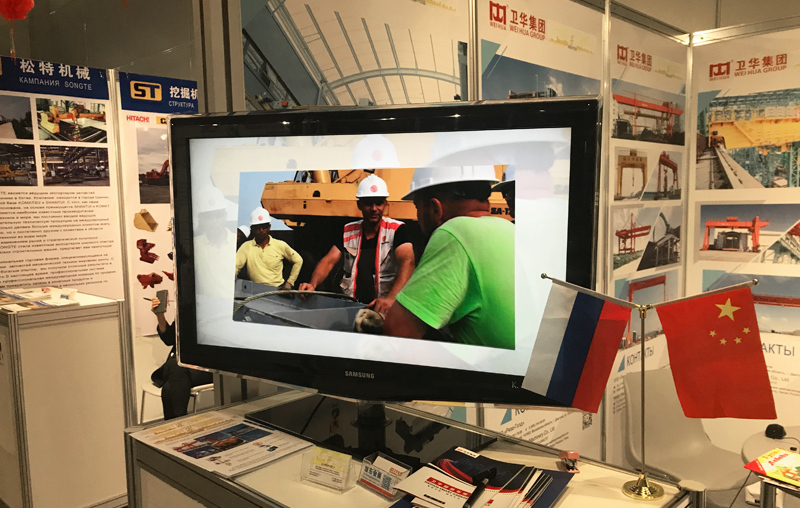 We had prepared the exhibition work together with Russian agents. 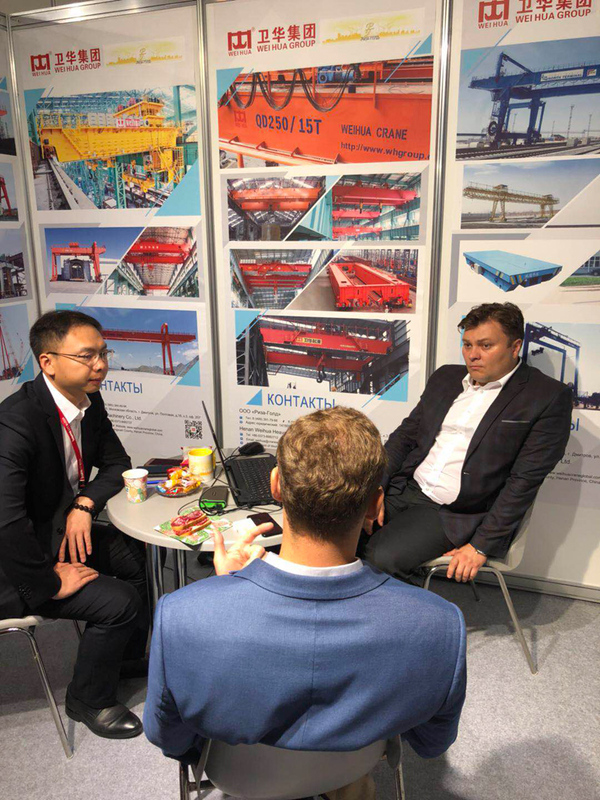 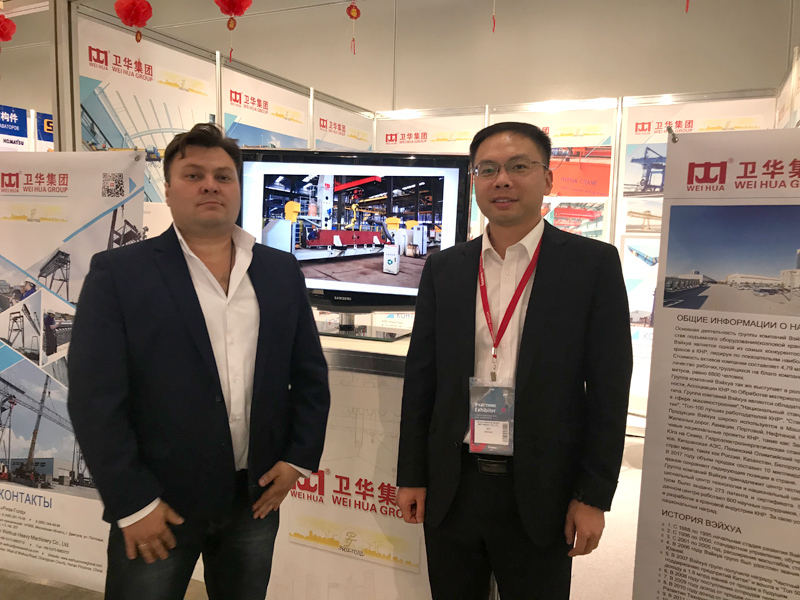 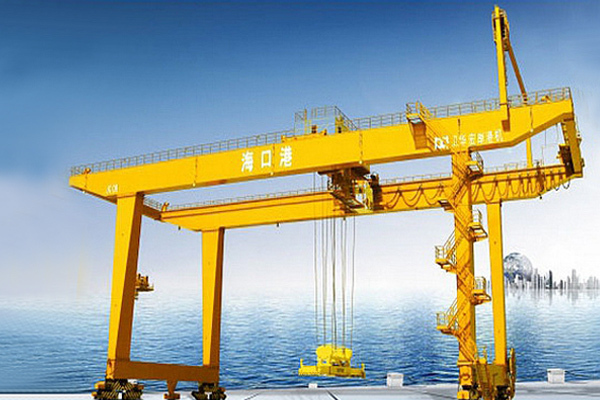 At the exhibition we had many customers interested in cranes and patiently introduced our products and provide solutions for them.